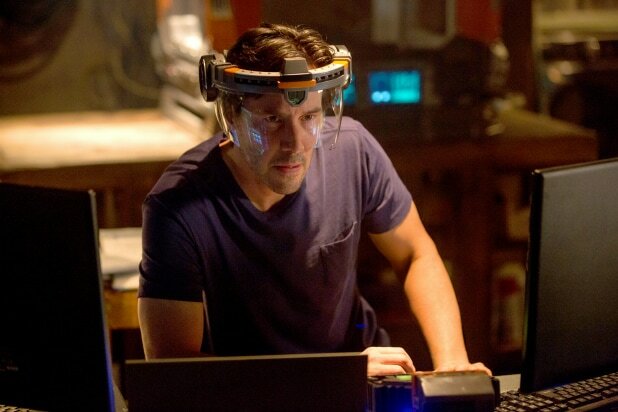 Nearly 20 years after starring in “The Matrix,” Keanu Reeves has suffered the worst wide-release box office opening of his career with “Replicas,” a sci-fi film shunned by audiences and critics alike. 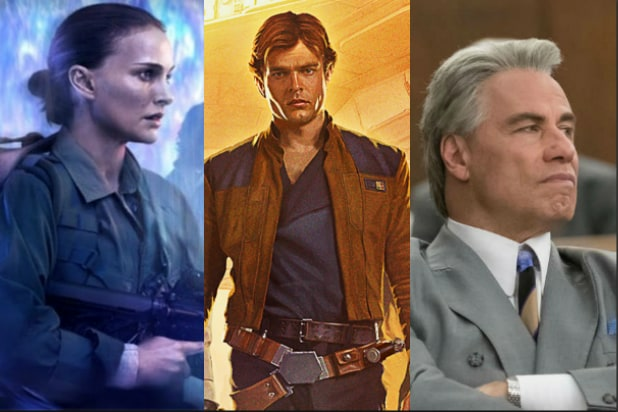 The sci-fi movie grossed a mere $2.5 million from 2,329 screens, falling below tracker projections for a $4-7 million launch and earning a per screen average of just $1,073. It is the lowest opening for a film starring Reeves that opened on more than 1,000 screens. The last time he had a launch this low was all the way back in 1990 with the TriStar crime comedy “I Love You to Death,” which opened to $4 million (or $8.3 million, after inflation adjustment). “Replicas,” released by Entertainment Studios, stars Reeves as a synthetic biologist who loses his family in a tragic accident. Driven mad with grief, he presses forward with an illegal experiment to create clones of his family, even as the scientific and international community hunts him down. On Rotten Tomatoes, “Replicas” is the early standard for panned films in 2019, earning just 10 percent from critics. Audiences rejected the film as well with a C from CinemaScore polls. The good news for Reeves is that 2019 can only get better from here. He will star this May in “John Wick: Chapter 3,” the latest installment in the Lionsgate assassin series that has grossed $259 million worldwide from two installments with a combined production budget of $60 million. Reeves will also have a role in Pixar’s “Toy Story 4,” which is expected to be one of the top films of the year and a likely candidate to gross $1 billion worldwide.